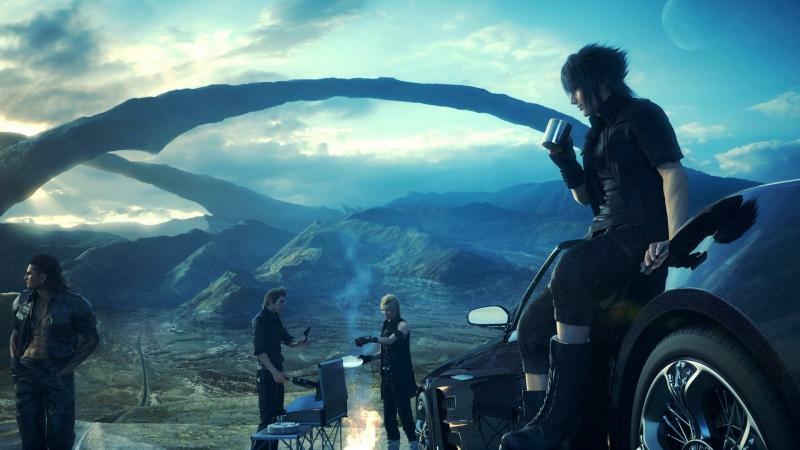 Local pricing for the upcoming Final Fantasy XV has been released. Playstation 4 and Xbox One users can expect to pay R979 when the game releases on 30 September. It is the ludicrously priced “Ultimate Collector’s Edition” that caught our eye though, with a recommended retail price of R4,799. The Ultimate Collector’s Edition, available in extremely limited quantities, is for the ultimate FINAL FANTASY fan. Only 30,000 units will be created worldwide. 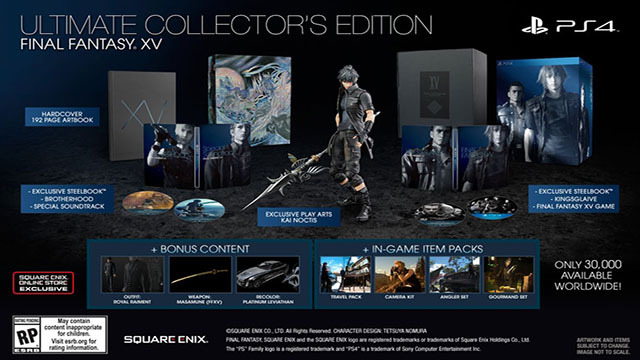 Available exclusively from the Square Enix Online Store, the Ultimate Collector’s Edition includes all Deluxe Edition content plus an additional exclusive two-disc steelbook containing the official Blu-ray Disc Music (featuring music from FINAL FANTASY XV, KINGSGLAIVE and BROTHERHOOD) and the BROTHERHOOD Blu-ray (containing an exclusive sixth episode). Also includes a PLAY ARTS -KAI- Noctis action figure with Ultimate Edition-exclusive weapon. Interested buyers will have to act quickly, as the Playstation 4 version of the game is already sold out. A Deluxe edition of the game is also available for the PS4 and Xbox One and will feature bonus DLC.